The new Lexus LC 500 was named 2016 Production Car Design of the Year at a gala ceremony in Geneva on 7 March 2017. The peer-reviewed award was judged by a panel of 20 experts, featuring some of the world’s top car designers, and leaders of major international automotive suppliers and universities. 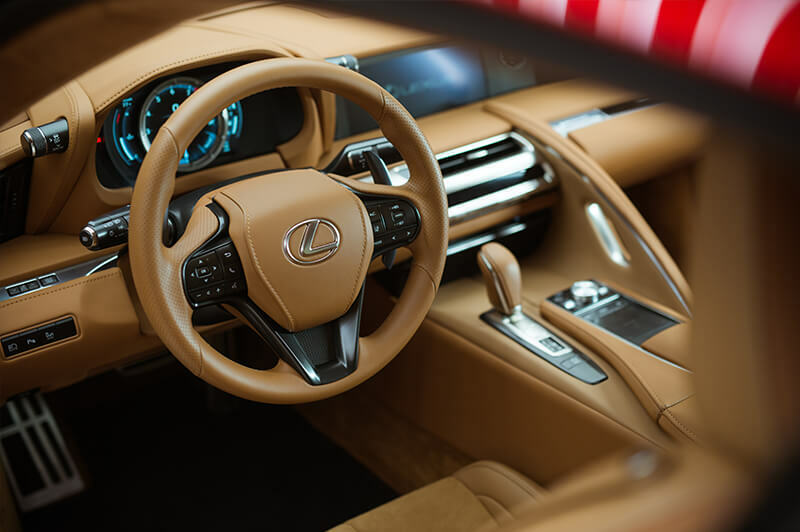 The Lexus LC is a concept-to-reality luxury sports coupe that’s no stranger to high accolades. 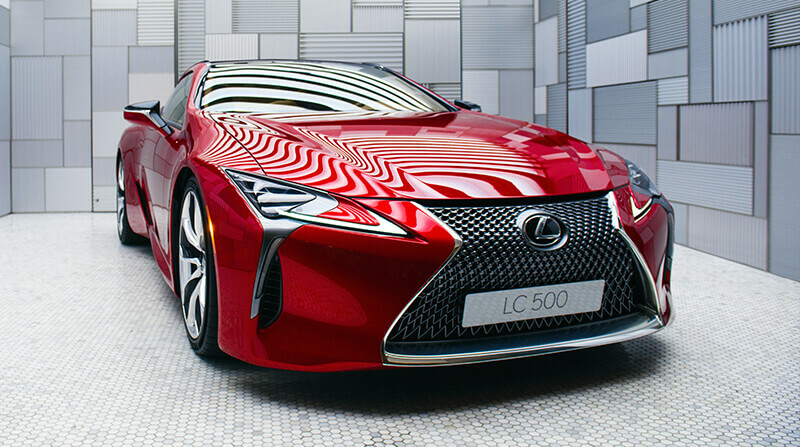 In January 2016, the LC 500 was honored with the 2016 EyesOn Design Award for Design Excellence. 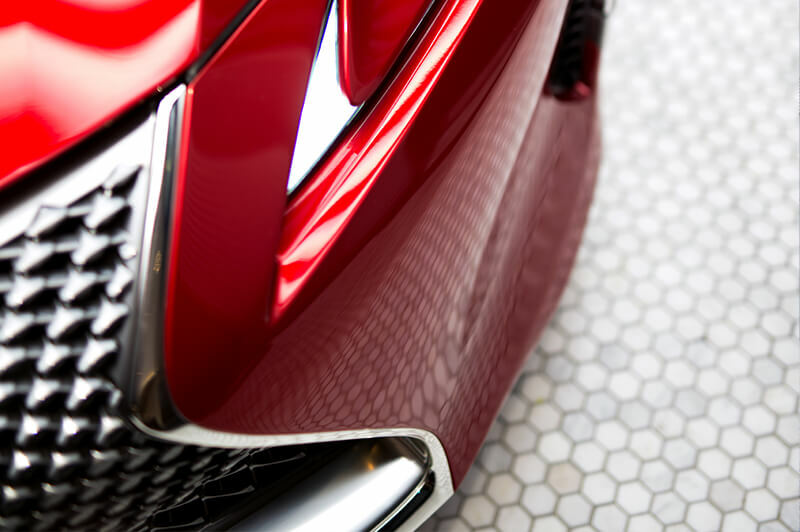 In 2012, the Lexus LF-LC concept won the EyesOn Design Award for Best Concept Car. 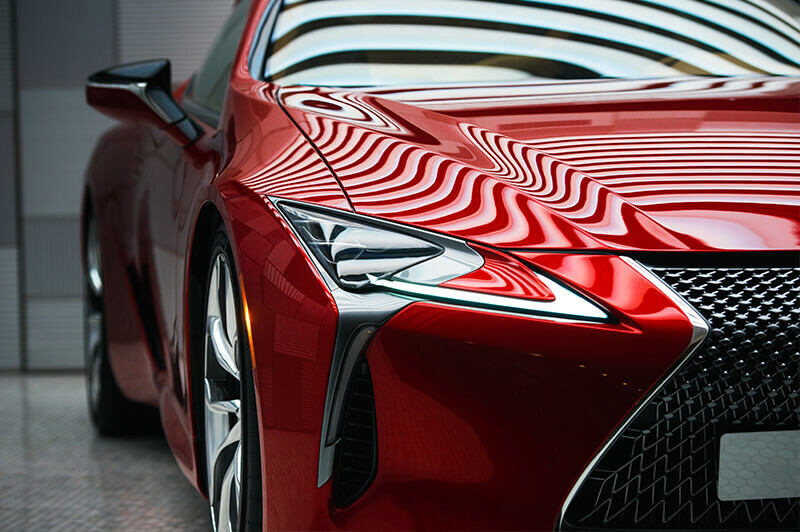 Tadao Mori, Chief Designer of the Lexus LC, said: "This was one of the first times for Lexus that designers were closely involved in the dynamic engineering development, so we could understand the driving goals and support them with the car’s design. 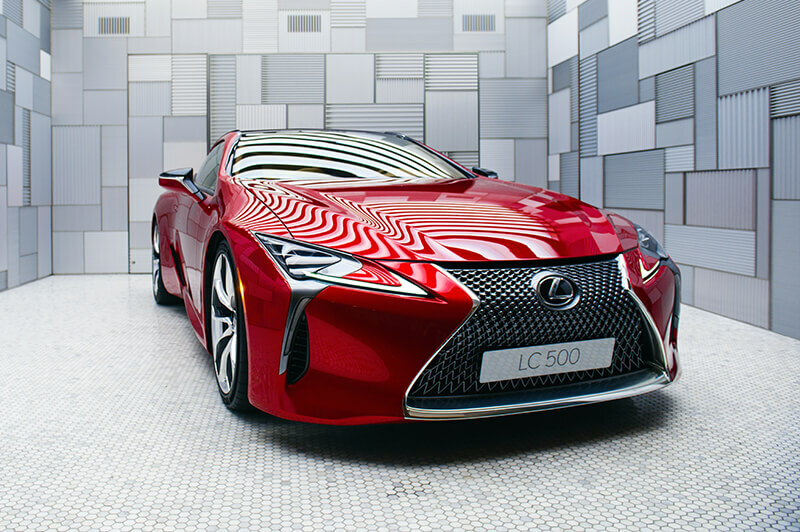 The 2012 LF-LC concept model was the starting point, not our final goal. This means we didn’t just duplicate LF-LC’s surfaces and lines onto the production platform. Even though we decided to maintain LF-LC’s design language and theme, we added more emotion. I’d like to thank very much all the colleagues who were involved in the car’s development at Lexus International." The Car Design of the Year awards are organized by the team behind the Car Design News website, the leading resource for car designers worldwide. In order to select the 2016 Production Car Design of the Year, judges named their top three choices from a 12-strong shortlist. 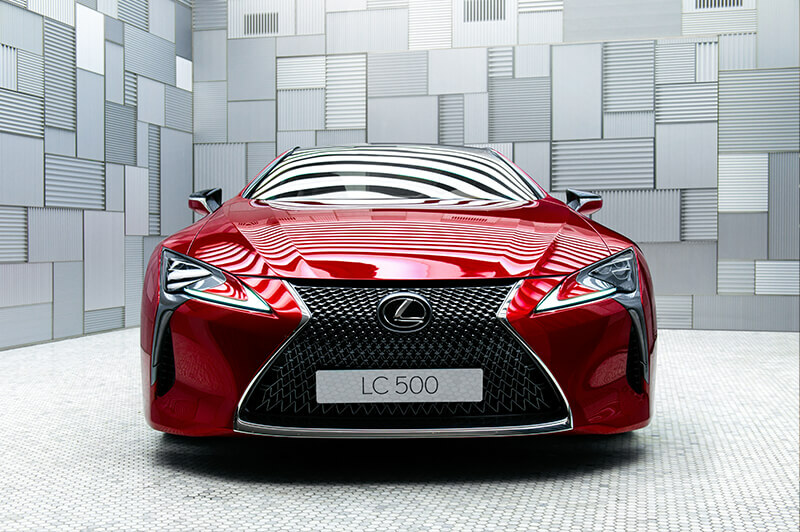 Explore more about the award-winning LC 500.